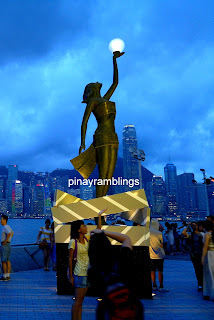 Victoria peak or "The Peak" is one of the best places to visit in Hongkong. 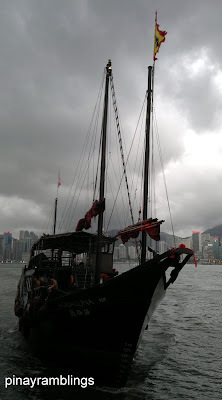 It is the most favourite by tourists among Hongkong attractions. Also known as Mt. 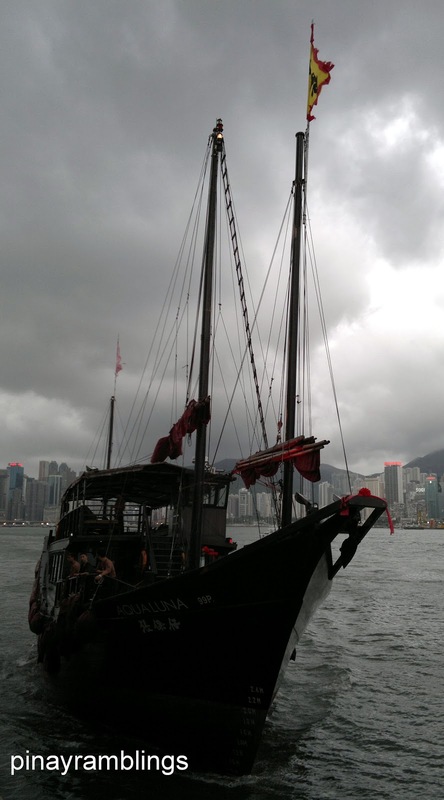 Austin, it is located in Hongkong Island. It is not the highest mountain in Hongkong but it offers stunning views over Central, Victoria Harbour, and other islands. The famous large bronze statue of Buddha Amoghasiddhi in Lantau island is often flocked by tourists. It is located at Ngong Ping village in Lantau island. It is a Buddhist monastery founded by 3 monks visiting from Jiangsu in 1906. It is located in the scenic village of Ngong Ping. First thing I heard when I stepped foot in Ngong Ping was the voices of monks chanting prayers. It is a very serene place surrounded by majestic mountains of Lantau. Get a chance to get up close and personal with your favorite celebrities (Err--at least with their waxy versions)! Madame Tussauds is located at The Peak. Head over to Central Pier, Tsim Sha Tsui Pier, or Wanchai Pier and buy a token for Star Ferry. It only cost about HK $2.50(0.33 USD) during weekdays and HK $ 3.40 (0.45 USD) during weekends. Crossing Victoria Harbour via Star Ferry is a priceless experience. Step back to the days of old and commute like a true Hongkong local. It was built to pay tribute to Hongkong's film industry and to serve as a tourist attraction as well. 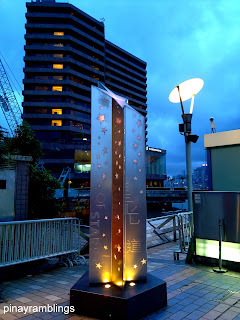 It is located at Tsim Sha Tsui's promenade. Every night, it is transformed into a glittering galaxy as it's special lighting effect lit up. 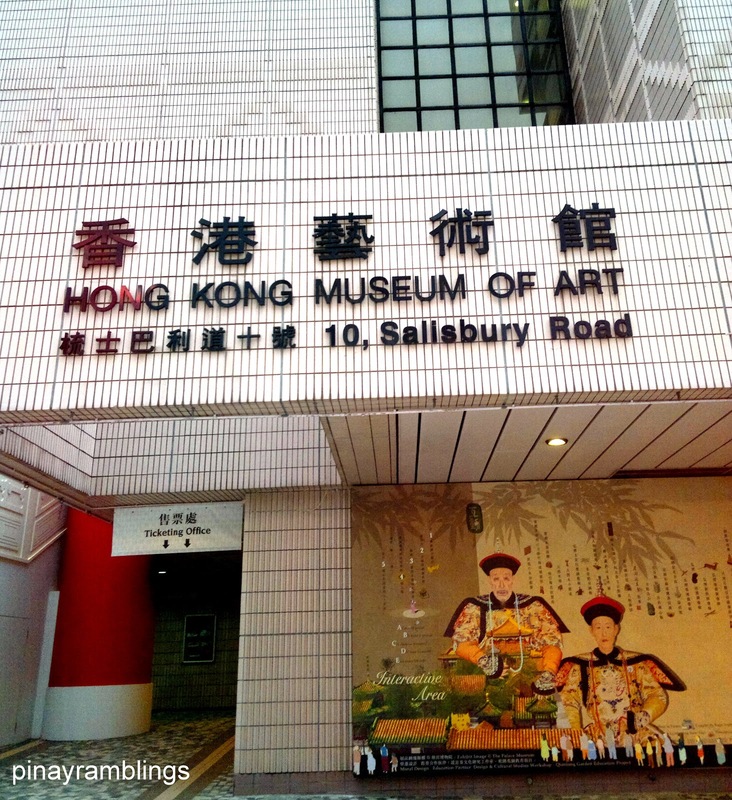 Get to see Hongkong's antique Chinese treasures and learn more about its history! From Central Pier, you can walk to the museum in just 5 mins. 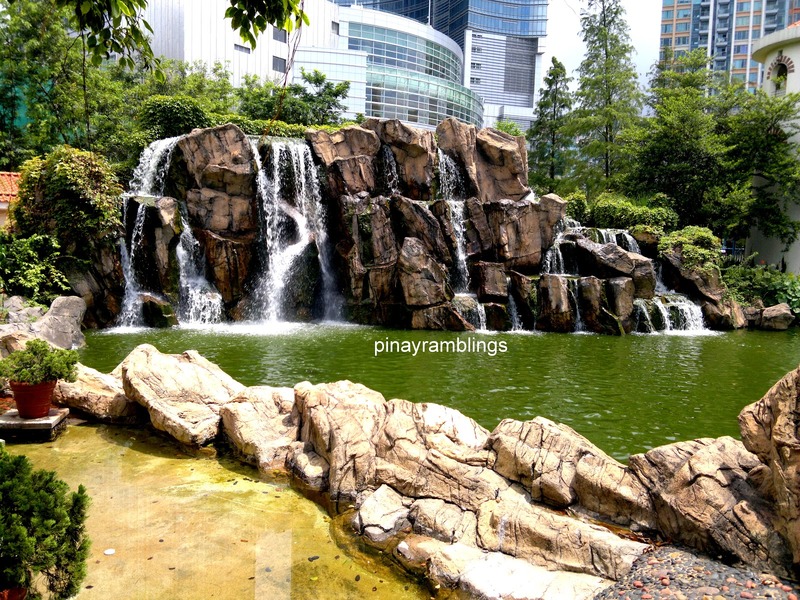 If ever you are in Tsuen Wan, don't forget to take a stroll at Tsuen Wan Park. 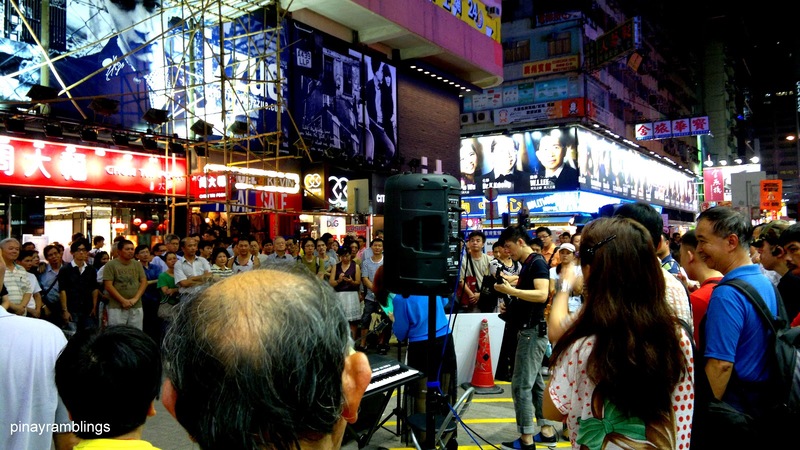 Once you’re done sightseeing in Hongkong for the day, you can cap off the night with a fun but not so relaxing stroll at Temple Street’s night Market in Kowloon. It is a street located in the areas of Jordan and Yau Ma Tei. Yeah I know, for some of you ladies out there, trip won’t be complete without checking out Hongkong’s night market. I’m telling you, it’s so crowded out there! 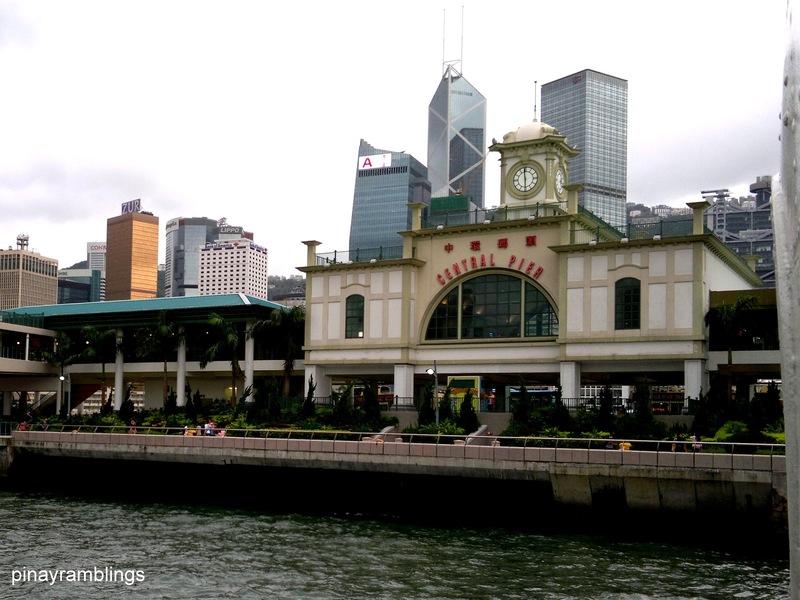 Hi, great post, cross the harbour via Star Ferry can be romantic. Lovely photos. 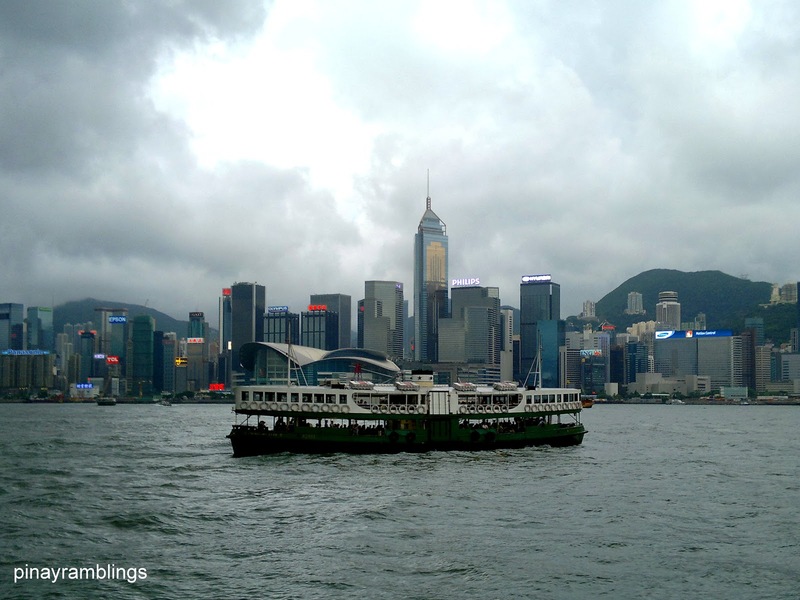 Really enjoyed this post :) Would love to go to Hong Kong! Wonderful place! I've been there and I love Hong Kong! wow, amazing pictures! What a great place!